Nazara Technologies IPO is one of the upcoming IPO drafted with SEBI. The company is going with 55,43,052 equity shares in the market. In this Article, we will do a detailed review of Nazara Technologies IPO. Other than review, we will look into some of the important aspect of this IPO like IPO Object, Allotment Status, IPO issue details, Company background, Companies financials, IPO release date, IPO price band, Grey market pricing & more. 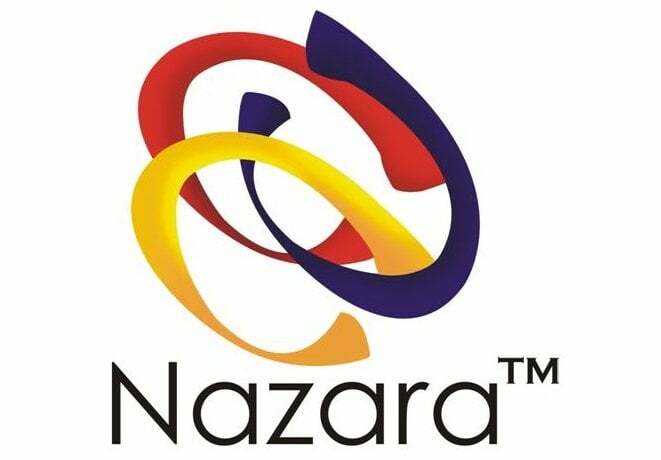 The IPO from the Nazara Technologies Limited is the first IPO to be raised by an online gaming company. The company designs and develops games for mobiles and other electronic devices have drafted papers with SEBI to raise an IPO. The company is the brain behind some of the popular games like Chhota Beam, Motu and Patlu Series and World Cricket Championship. 5,543,052 number of equity shares are to be sold by the company by the existing shareholders of the company. The equity shares are being sold in order to improve the brand value of the company and to provide liquidity to the equity shares held by the existing shareholders. The ICICI Securities and Edelweiss Financial Services are proposed to manage the Initial Public Offer of the company. The equity shares of the company will be listed on both the major stock exchanges like BSE and NSE. West Bridge Ventures Investment Holdings and Mitter Infotech hold the major equity shares that are listed on the draft red herring prospectus. The face value of the equity shares released by the company is Rs 4 each. The offer price is calculated [.] times the face value at the Floor Price. 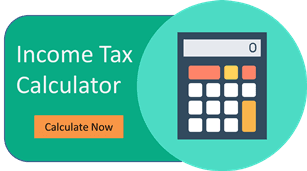 The Offer Price can also be calculated [.] times the face value of the Cap price of the Price band. Issue size of Nazara technologies IPO is not known yet. As per the red herring prospectus drafted with SEBI, the company may issue 55.43 lakh shared to the public & institutions. Nazara Technologies Limited is a gaming company that has more than 60 clients all over the world. The company provides mobile subscription gaming to the mobile phone users. The mobile gaming company has grown so enormously in the past few years that ace investors like Rakesh Jhunjhunwala have invested in the stocks of this firm. The company aims to provide a public market for the equity shares in India. The company is headquartered in Mumbai, India. Gaming company is involved in the acquisition and the value addition of the games that are present in the gaming world. The independent subsidiaries of the company are Next Wave Multimedia and NODWIN GAMING. The investee companies are Moonglabs Technologies Private Limited, HalaPlay Technologies Private Limited, Hashcube Inc., and Mastermind Sports Limited. The subscription services of the company are accessed by over 130.43 million monthly visitors from all over the globe. Nazara Technologies has seen a massive growth in its last 5 years where the PAT has grown more than 4x & Revenue has grown more than 3x. IPO should get a good exposure in the market as the company is showing very good growth. The promoters are not interested in the property of the company and they do not have any interest in acquiring the machinery of the company. They have not shown interest towards the property for two years before the filing of the Draft Red Herring Prospectus with SEBI. The promoters do not have any interest in the intellectual property of the company. The company has posted in the draft red herring prospectus that they are going to issue 55.43 lakh shares in the market. They have not given any specific issue size as of now. Nazara Technologies Limited determines its own offer price. The shareholders of the company research the market for the demand for the products as the company has decided to sell off the equity shares. The company consults the BRLMs’ and decides on the basis of the qualitative and the quantitative factors of the company. The face value of the equity shares released by the company is Rs 4 each. The Nazara Technologies Limited IPO Grey Market Premium will be announced two weeks before the price of the issue is announced.